Schedule Service Online now - Get 20% OFF on Labor! Welcome to ACME Sub Zero Repair Service Co - Sub Zero and WOLF appliance repair website! 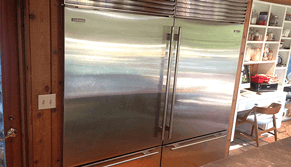 Is your Sub-Zero refrigerator not cooling properly? Is your fridge leaking? Making noise? Simply call us on our toll free number. Friendly customer service representative will answer and assist you immediately: (800) 440-8583 or Schedule Service Online today and get 20% OFF on labor! These guys are top notch! They repaired my tenants Sub Zero Refrigerator in Pasadena in 1 day! Tech show up on time with a notice and take care of the issue correctly the first time! Awesome service! Ask for technician Mark! Very honest and easy going person, high professional too. Highly Recommend! 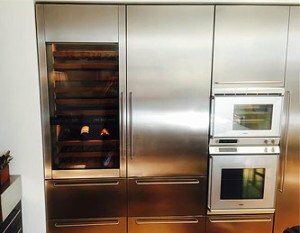 ACME Sub Zero Refrigerator repair and WOLF appliance repair specialists – is your Sub-Zero Qualified Repair Service Specialists for L.A. City, the greater metro LA market and San Fernando areas. 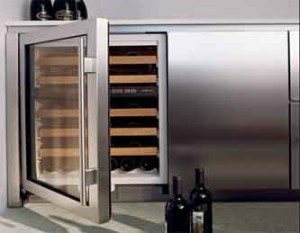 ACME Refrigeration repairs all models of Sub Zero Refrigerators and Freezers, Sub-Zero Wine Coolers, and Sub Zero Ice Machines. Our experience of over 30 years gives you the peace of mind to use us with confidence. 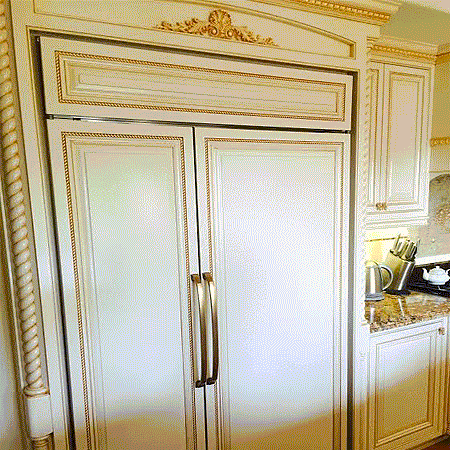 ACME Sub Zero refrigerator repair Company has maintained an excellent working relationship with several real estate management companies in Los Angeles areas. Call us for Sub Zero refrigerator repair, we’ll fix it same day! We’ll give you an exact estimate before we even begin your repair so you can decide whether or not it’s worth repairing. Our parts are guaranteed for an UNBEATABLE 8 (EIGHT-YEARS); labor remains under warranty for 12 (twelve) months. Our Warranty sticker with date of service and technician name on it could be easily found inside repaired appliance. Our friendly Customer Service Specialists are ready to schedule an appointment for service. 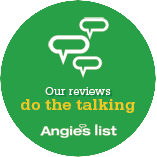 We’re Top Rated with our past customers for a reason. 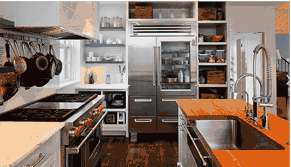 They know they can turn to us for quality service on any type of Sub Zero refrigerator and Wolf appliance service. Our quick turnaround, friendly customer service, and skilled technicians set us apart from other companies in the area. Whether you need Sub Zero refrigerator repair, Sub Zero freezer repair, Sub Zero wine fridge ore ice maker repair install, or service just call us! We’re accepting all major credit cards. We specialize in Sub Zero refrigerator repair and service, maintenance, old WOLF stoves/ ranges refurbishing and restoration, Sub Zero compressor replacement/installation, Sub Zero not cold enough, Freon leaks, door issues, we will beat any qualified competitors price by at least 100 dollars on replacement or installation of a new compressor or module. ACME is a unique service called “Tech-Direct”. If you have a simple problem, are not sure if you need a highly-trained Sub Zero refrigerator repair technician, like to do things yourself or just have a home appliance related question, call us 7-days a week between 7am and 7pm and talk to one of our qualified service technicians on the phone. Can’t get to a phone during that time? Simply Contact Us via eMail and we will respond as soon as possible. Our service technicians are committed to providing the most reliable and dependable service to our residential customers for all of their Sub Zero and Wolf appliance repair needs and our goal is to keep your Sub Zero refrigerator repair and Wolf appliances working properly for many years. You will be likely to find the coils behind the refrigerator, but they can be found in other places, depending upon the model of your refrigerator. 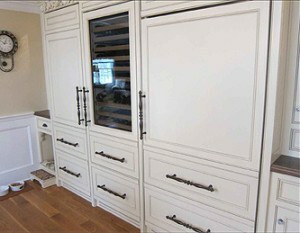 If your Sub Zero refrigerator is a newer model, the coils will be found beneath your refrigerator. a blockage in the pipe that supplies the water. To fix this, you should first look for ice in the tube. Take out the screws that keep the ice maker in the appliance. 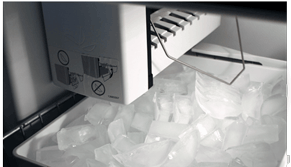 Ice makers are silent little devices that reside in your refrigerator. These handy contraptions produce ice for you and dispense it on command in an innocuous manner that would seem like it is entirely clean and pleasant. Serving Los Angeles Metropolitan Area since 1989, we’ve become the company customers know they can trust. After the repair is complete, you will have six month to test your appliance, while under a labor warranty, putting our expertise to a thorough test. 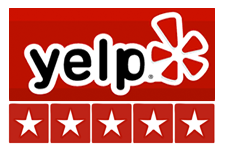 This level of confidence stands on the quality of our service and customer satisfaction, so you know when you are serviced by ACME we appreciate your business and want to show that our service is the best. 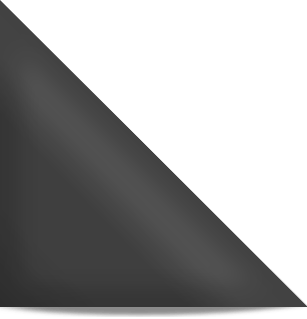 Schedule ACME Sub Zero Refrigerator Repair Service Now Get owner discount!